Great location for a new business or development! Vacant land for sale inside the city limits of St. James, MO. This tract contains 4.7 acres and sits next to the First Church of God on W. James Blvd. 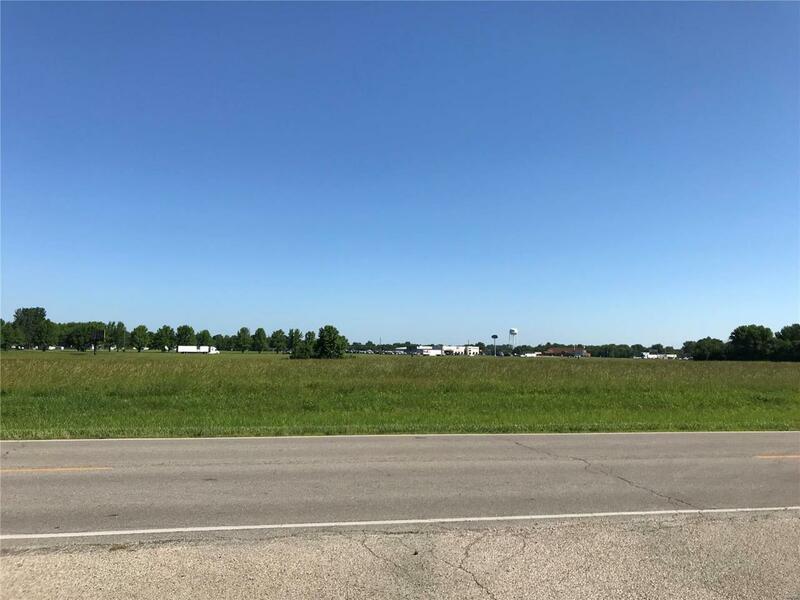 The land is an open level lot conveniently located near I-44 and State Hwy 68 with good visibility. This land is well suited for most commercial purposes, it is presently classified as rural land.